BIRD Case of the day! Well it ain’t stoppin’! Now this morning I offer you the Red White Blue official Pirate Bird! Own it on society 6 NOW! 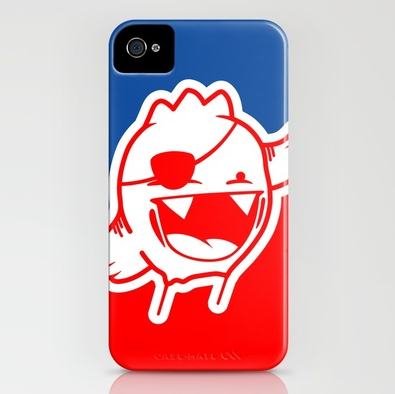 ← iPhone case of the day!